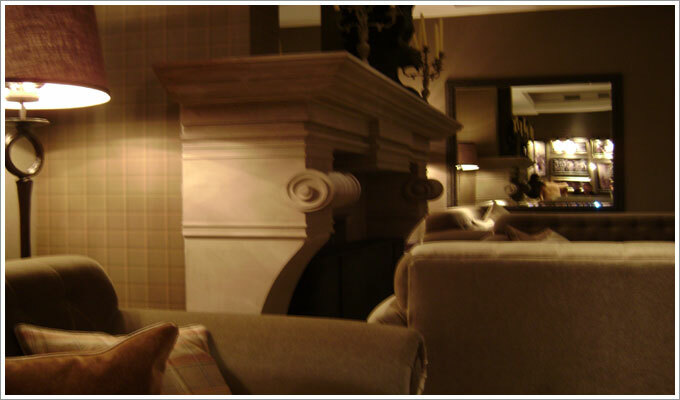 We offer a complete service; from designing, to advising on choice of stone, right through to final production. 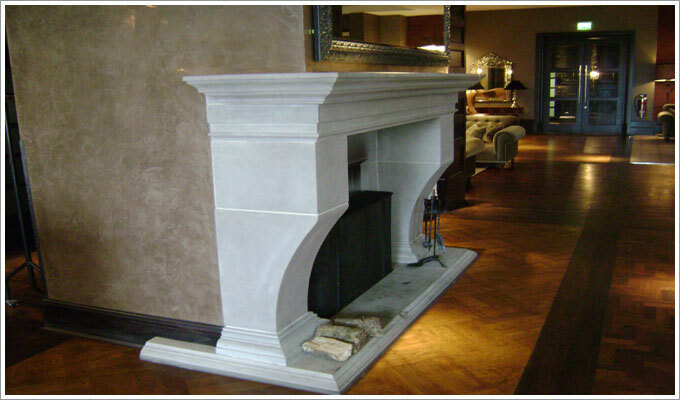 Stones are dressed according to individual client needs in our workshop. 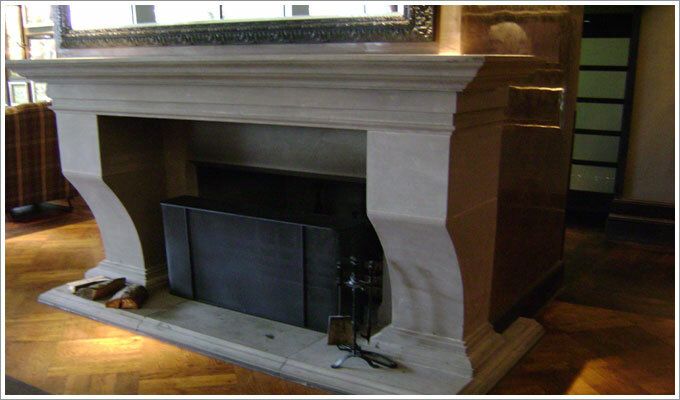 When it comes to installation, we endeavour to fit your fireplace with minimum disturbance to the immediate environment. 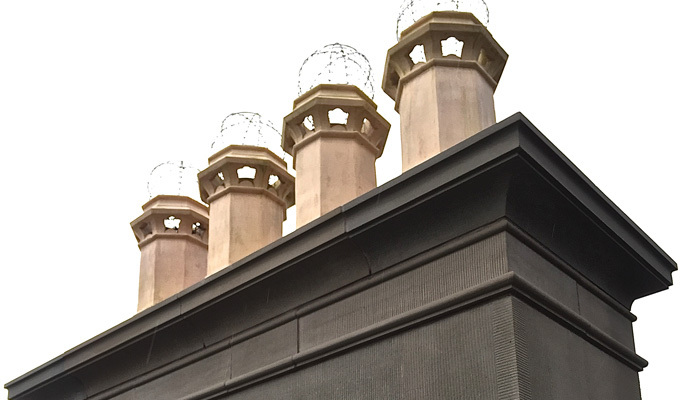 The chimney stack is the most exposed area of the property. This in turn means that it needs to be well maintained to reduce the risk of water ingress. 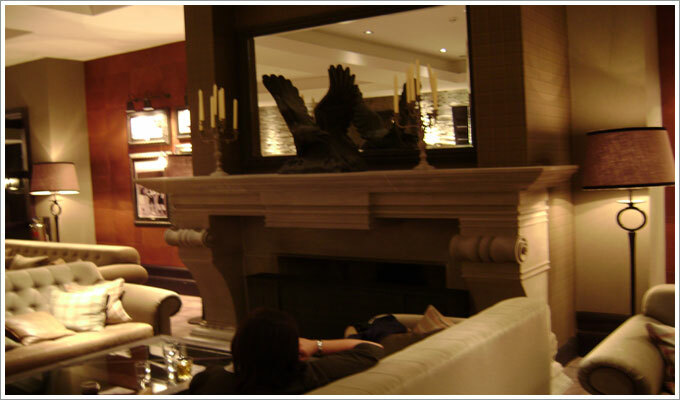 If defective pointing is not dealt with in good time this can lead to the deterioration of the stone and increase the scope of works dramatically. 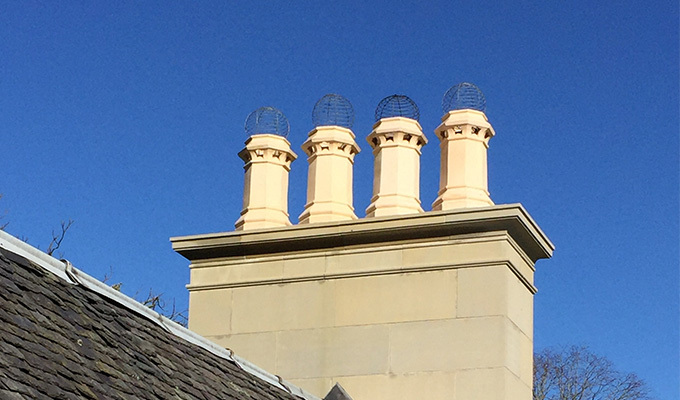 Because of the position of the chimney on the property it is often overlooked or dismissed until it is clear that there are structural issues and water ingress. This could be avoided by acting before permanent damage is done by ensuring that all beds and joints are sealed and the appropriate mortars have been used. 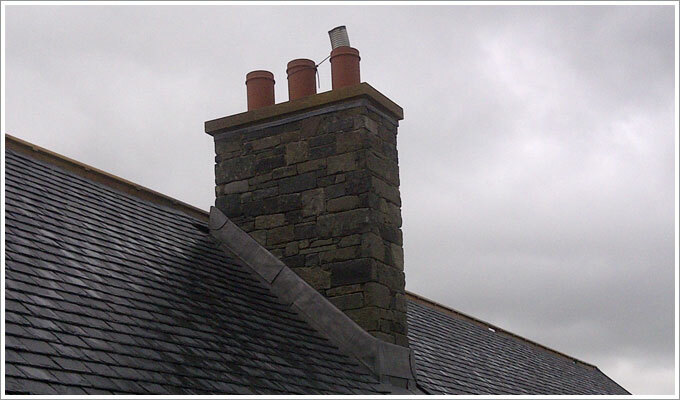 In the majority of cases chimney surveys can be carried out from ground level but on some occasions it is necessary to have a closer inspection with the use of a lifting platform.